This property has a mile of frontage on Jackson. 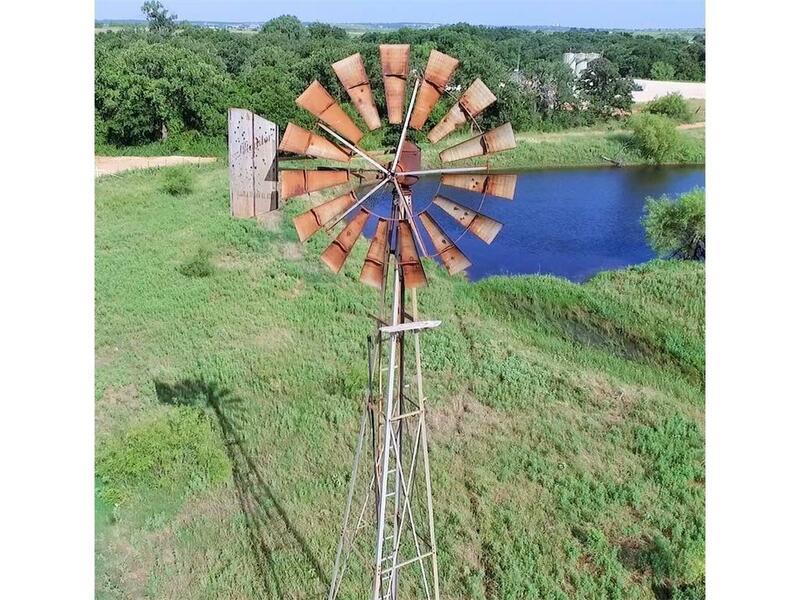 LOTS OF WATER ON THIS RANCH! It has a mix of woods, crossfrenced, but mostly pastures. 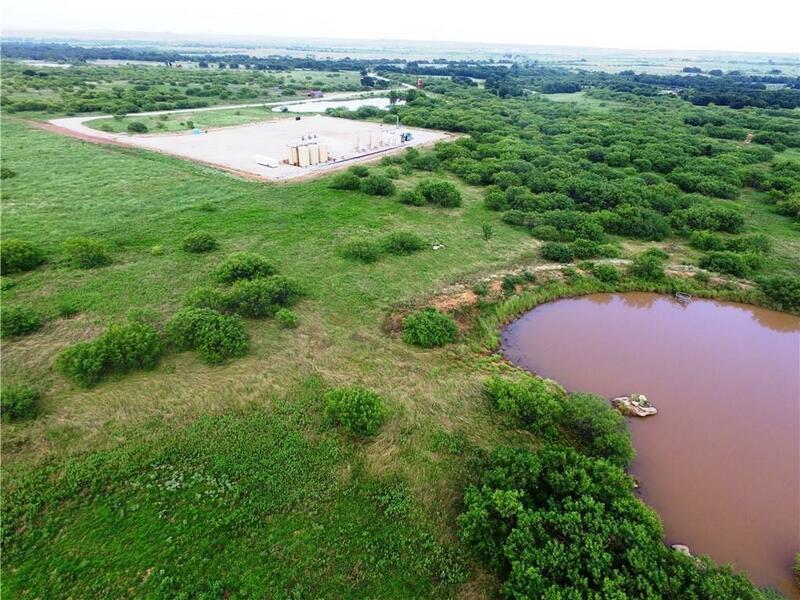 This ranch is about half of a 1076 acre tract. 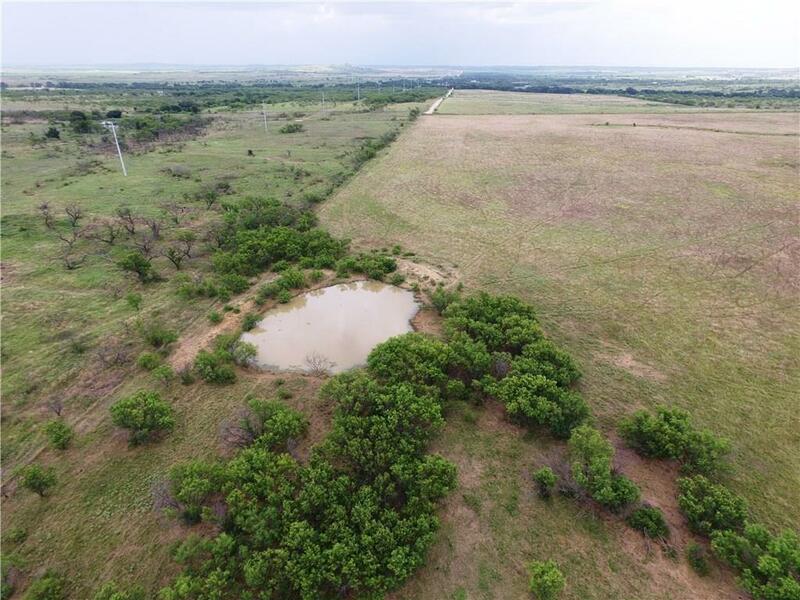 The entire tract of 1076 acres is for sale at $3000 per acre. 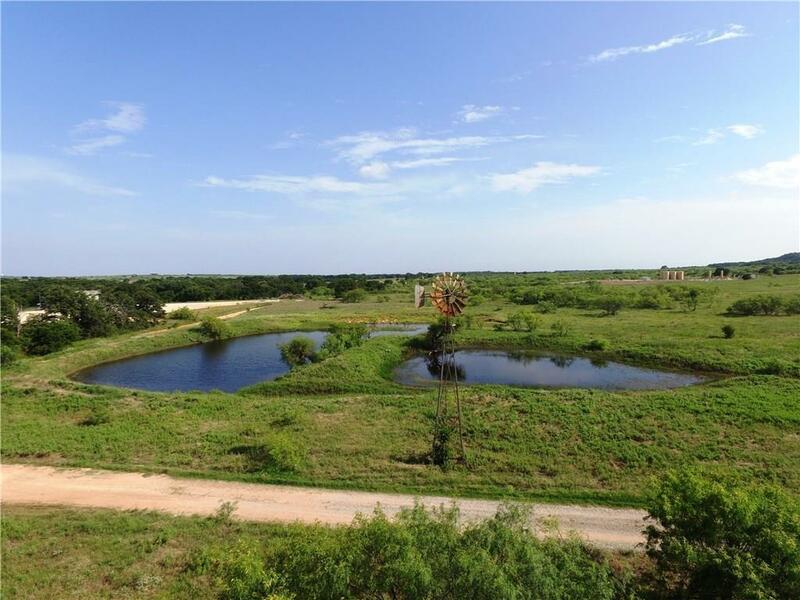 A survey of the entire 1076 acre tract is available. Offered by David Caswell of Era Cornerstone Realty.